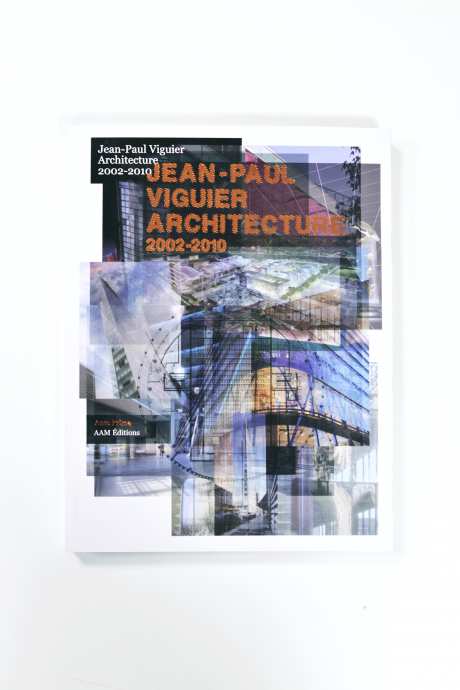 The Jean-Paul Viguier agency is a part of the most dynamic architectural practice in France. Since its formation a large number of remarkable projects in France and abroad have been applauded and given huge exposure. These include the development of the site of Pont-du-Gard, the extension of France Televisions, the Sofitel Water Tower hotel of Chicago and the extension of the McNay Art Museum in San Antonio. This book presents a cross section of recent works complete with background and plans.